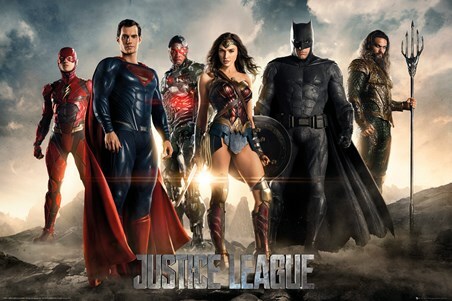 'You Can't Save The World Alone' - The best DC Superheroes have gathered to save the day! 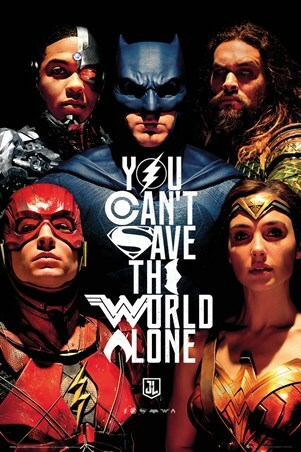 This iconic poster, resembling the classic superhero image from days gone, shows Batman, The Flash, Wonder Woman, Cyborg and Aquaman - looking fierce and ready for battle! 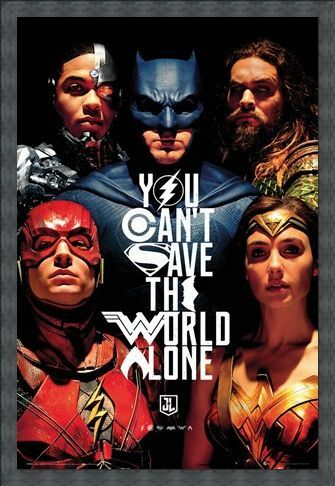 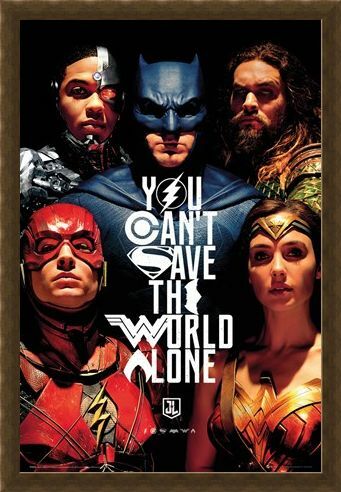 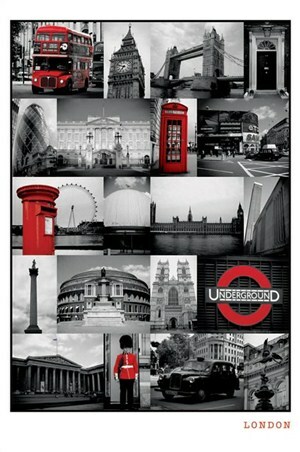 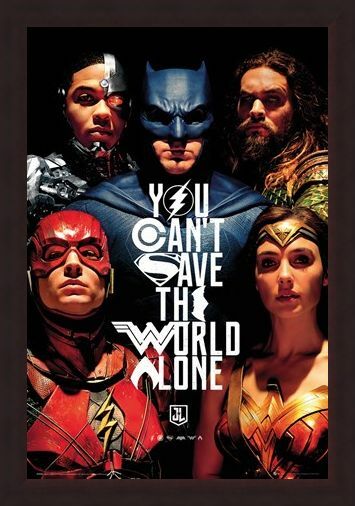 With their logos forming aspects of the text, this movie poster ticks all the boxes for all DC Comics fans. High quality, framed Faces, Justice League poster with a bespoke frame by our custom framing service.